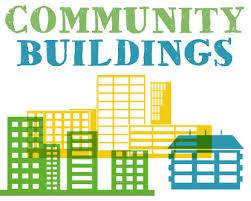 Can DO Communities are Asset Transfer specialists having assisted in multiple transfers of ownership or management of community land & buildings across England. Whether you work for a local authority or are involved in a community group/ charitable organisation we can offer you a FREE consultancy session to discuss your asset transfer requirements. Call Marvin Symes on 07910 276193 for details.